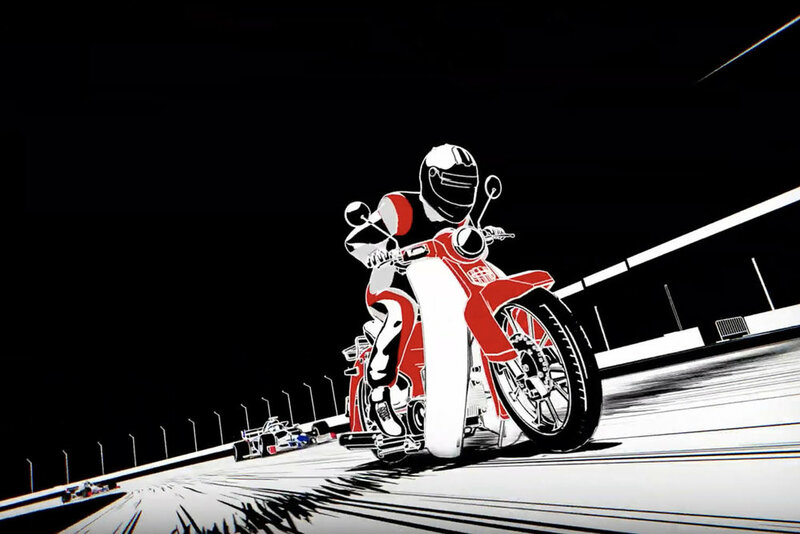 Digitas UK has created an animated film showing a variety of Honda-powered vehicles and machines racing against each other. 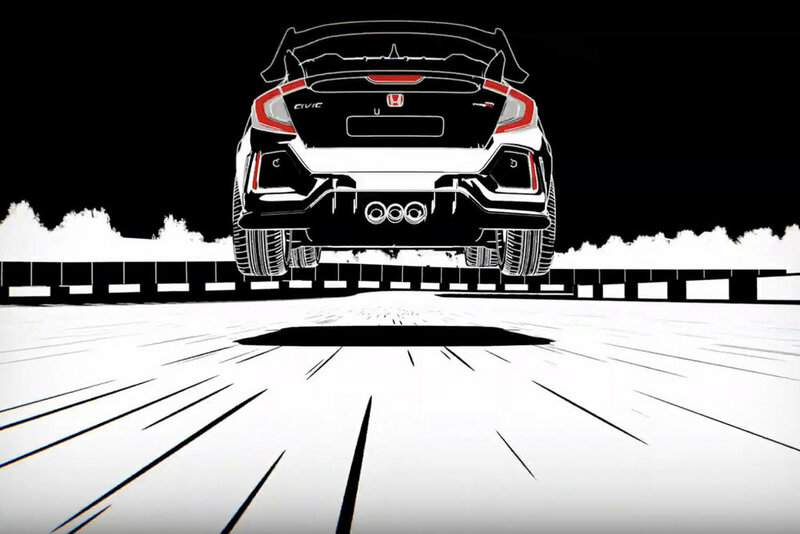 It aims to promote Honda’s leading role in Formula One, following the successful launch of its new partnership with Aston Martin Red Bull Racing and its existing partnership with Scuderia Toro Rosso. 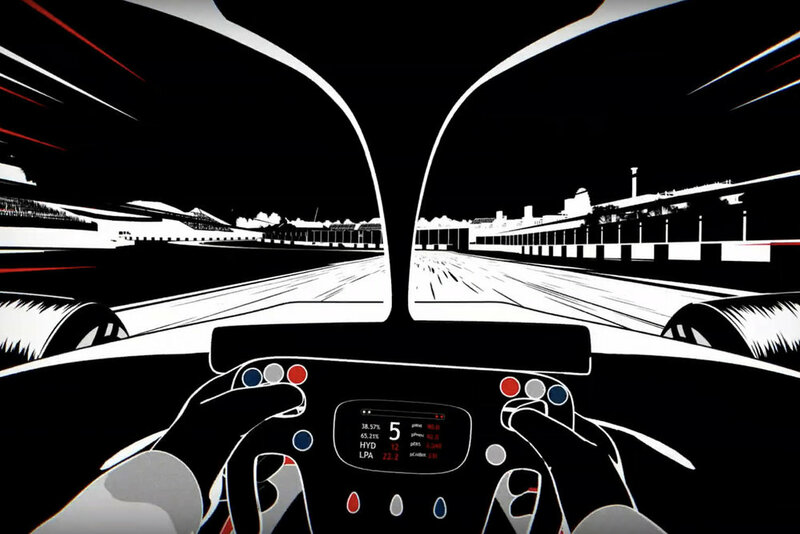 The film highlights Honda Racing’s new strategic position, ‘Powered by Honda’, reviving the strapline made famous on the F1 cars that won so many races and championships during the late eighties and early nineties. 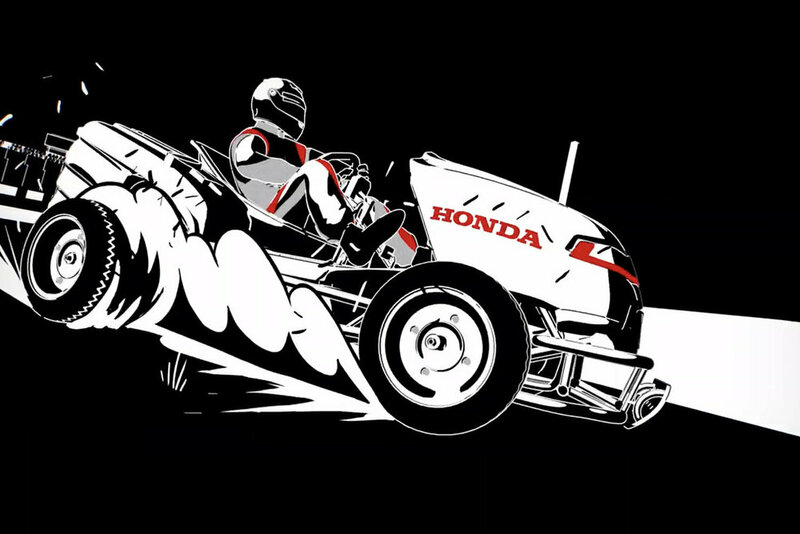 The stylised film shows iconic Honda vehicles – cars, motorbikes, lawn mowers, speedboats and even an aircraft – all of which share being powered by Honda power units – participating in a race on a racetrack. 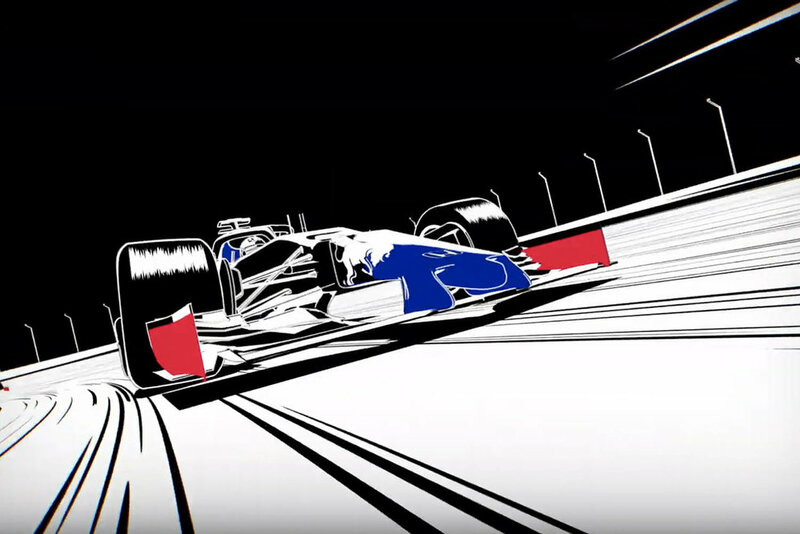 At the end of the animated sequence, they all morph back into Red Bull and Toro Rosso F1 cars and the film switches to real footage of the cars on a track.